“Oh my goodness these are the most beautiful picture I have ever seen!! Three of my aunties actually cried!! 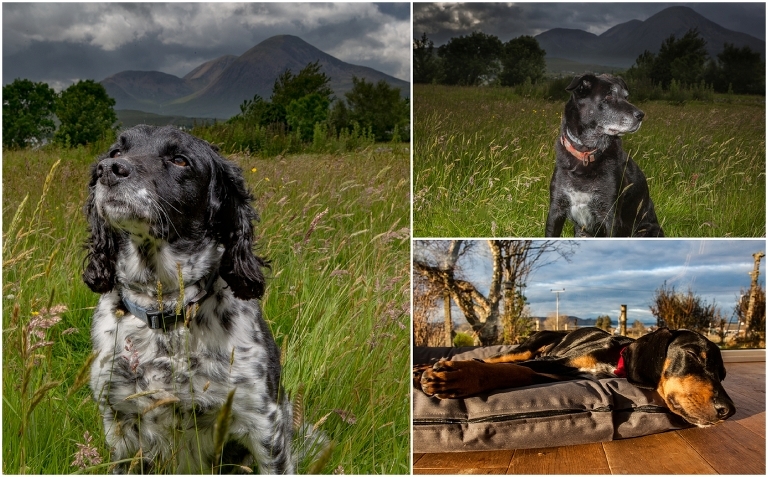 I live in Breakish on the Isle of Skye, the village where I grew up, with my photographer husband, our 2 children and 3 rescue dogs. I love to work with the spectacular light and landscapes of the west coast and to work with couples and families who share my passion for Skye’s scenery and lifestyle. I am thrilled that so many couples travel internationally to share my love of Scotlands's big landscapes. When I'm not photographing elopements and families we explore Skye, I run for miles every week whatever the elements, and weekends involve beaches, getting muddy on trails and bikes or cheering at the side of the shinty or football pitch. As a family we love to travel - the more dramatic the landscape the better. 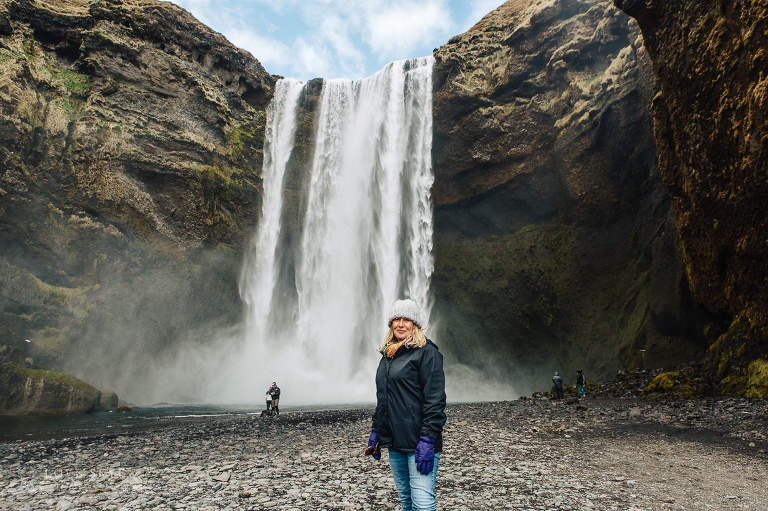 Over the past 18 months Barcelona, Crete and Iceland have been among our favourite destinations. I write and blog at Truly Madly Kids and it's there that I often share another of my passions tellingthe stories of refugees through my work with the charity World Vision. Visiting Jordan with them was a personal and photographic highlight of 2016. Visualising stories and bringing them to life for others and for the future is my passion. Being able to do that in the place where I grew up and where the light and landscapes is so breathtaking makes me happy to simply be. I live in Breakish on the Isle of Skye, the village where I grew up and photographing on the Isle of Skye is my dream job. 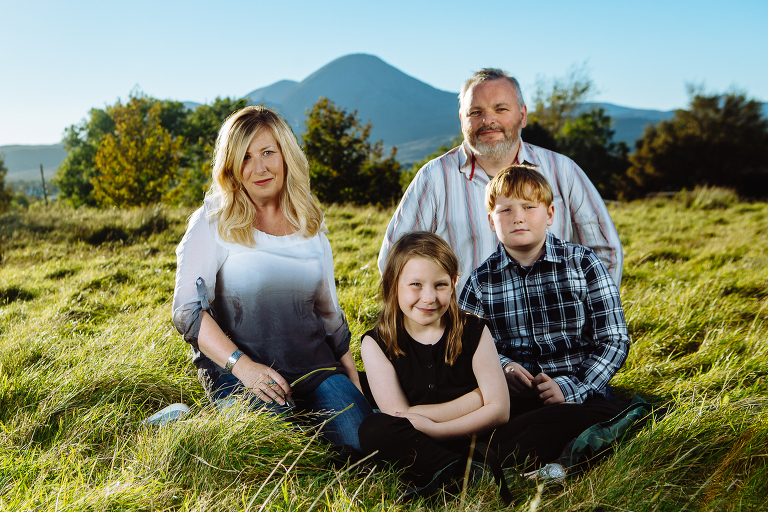 I create natural, relaxed and informal family portraiture and wedding photography on location on the beautiful Isle of Skye and across Scotland. I love to work with the spectacular light and landscapes of the west coast and to work with couples and families who share my passion for Skye’s scenery and lifestyle. Every wedding or family photography shoot that I work on is bespoke. Tailored to your needs and wishes. We will work together to plan your day and choose your locations and on the day I will discretely create the images we imagined. My way of working and my photography style has been described as “cool, casual and candid”. I am delighted to take advance bookings if you are holidaying in Skye and will be happy to arrange a photo session at your holiday home/hotel or to suggest a beautiful outdoor location.